Andruw Jones will be one of the oldest players on a young Netherlands roster. The Netherlands team should be a joy to watch. First of all, they will feature one of my personal favorite baseball players from the 2000s decade, Wladimir Balentien. Balentien, who played with the Mariners and Reds from 2007 to 2009, has spent the last few seasons tearing up the Japan League. I was always entranced by Balentien’s raw strength and power (He hit the longest HR of the 2009 season, measuring at an estimate upwards of 500 feet.) and how he played the game with such confidence. Anyways, I’m ecstatic to be able to watch Balentien for the first time in a few years. 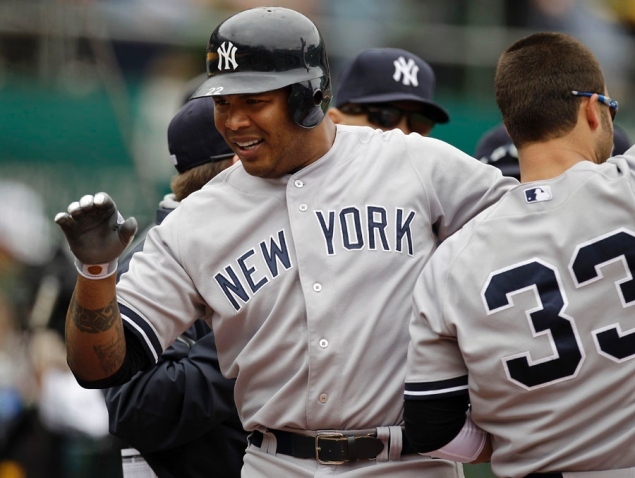 What do Andruw Jones, Roger Bernadina, and Jurickson Profar all have in common? They all have been known as five-tool players at some point in their careers. Aside the veteran experience of players like Jones and Bernadina, young prospects like Profar, Jonathan Schoop, and Xander Bogaerts will all be taking the field for the Netherlands. This is an exciting group of players that will have one of the most talented infields in the WBC. An infield that will feature Profar, Schoop, Bogaerts, and Andrelton Simmons as well, will cause tons of problems for opposing teams. The Netherlands have put together by far the most athletically gifted team in this Group, so I don’t see any reason why they shouldn’t be considered a dark horse candidate in this talented division. Chinese Taipei is the team considered by many people as the team to beat in this division, but I’m not convinced that this team is so invincible. MLB veteran Chien-Ming Wang could use his ability to keep the ball in the ballpark to quell some of the slugging teams in this division. Hong-Chih Kuo could return to his old dominant self and strike out more than one batter per inning. Che-Hsuan Lin could use his speed to throw opposing team’s pitchers off when he gets on-base. However, this cast of players is losing their traditional dominance in an improving group of teams. I expect Chinese Taipei to run into more trouble than most expect and struggled to advance from this division. Australia is probably the longest shot to win this division, but their stars might have more familiar faces for most Major League Baseball spectators. Ryan Rowland-Smith, a left-handed pitcher who started 47 games for the Mariners from 2007 to 2010, will try to continue the success he found in 2012, pitching for the Triple-A Iowa Cubs. Peter Moylan is probably coming to the end of his MLB career at age 34, but he could prove that he’s finally healthy after missing much of the last two seasons due to a shoulder injury. Other notable names on the Australian roster include the injury-prone former Mariners outfielder Chris Snelling, former top prospect Justin Huber, and various other players scattered across the minors. Australia does have legitimately talented players, but they won’t be able to keep up with the other teams in this division. The Korean team is looking a lot weaker in 2013 than it did in 2009 finished as the runners-up in the second ever World Baseball Classic. This team will be hurt by the losses of Reds slugger Shin-Soo Choo and the new Dodgers lefty Hyun-Jin Ryu, both of whom chose to practice with their respective MLB teams instead of compete in the WBC. Nonetheless, South Korea definitely has the talent to advance to the next round. The South Korea captain, Jin Kab-yong is sort of like the Korean Jorge Posada. He is a 38-year-old catcher who has played for the Samsung Lions in the Korea Baseball Association since 1999. Seung-Yeop Lee missed the 2009 WBC, but put on a show in 2006, putting his amazing power on display for the world to see. Similar to other teams in this division, the lineup is the strength of the South Korean roster. South Korea will need more out of their pitching staff in order to make a run at the WBC Championship. Jae Weong Seo, who pitched for the Mets, Dodgers, and Rays from 2002 to 2007, is the only player on the Korean roster with MLB experience. Tae-Hyon Chong could use his nasty submarine delivery to shutdown some teams who haven’t seen a pitcher with so many effective offspeed pitches before. Overall, the pitching will decide whether or not South Korea will make it back to the Championship in 2013. If I had to choose the two teams I believe will advance out of Group B onto the next round, I’d take South Korea and the Netherlands, with Chinese Taipei finishing in a close third. This division might lack the superstars found elsewhere, but the overall quality of play in Group B probably will be higher than anywhere else. Hopefully, Group B will shed some light on some future superstars in the rapidly growing spotlight on international baseball. Peter Moylan will pitch out of the bullpen for Team Australia. 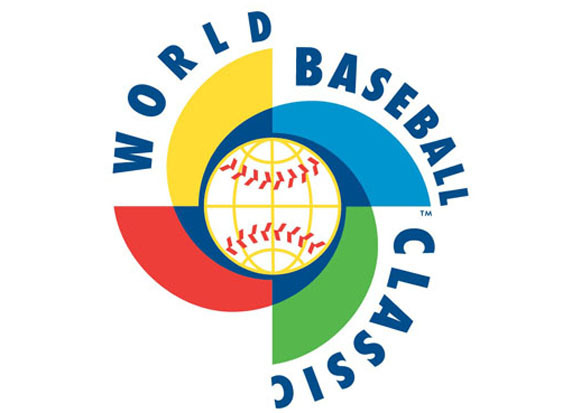 Posted on February 17, 2013, in The Rest: Everything Baseball, World Baseball Classic and tagged 2013 WBC, @RJA206 on twitter, Australia WBC, baseball, Che-Hsuan Lin, chien-ming wang, Chinese Taipei baseball, Chinese Taipei WBC, Hong-Chih Kuo, Jae Weong Seo, Jonathan Schoop, jorge posada, jurickson profar, justin huber, korea wbc, korean baseball, mlb, netherlands, netherlands wbc, Ryan Rowland-Smith, sam evans, shin-soo choo, South Korea WBC, wbc, WBC Group B Preview 2013, wladimir balentien, world baseball classic 2013. Bookmark the permalink. 2 Comments. 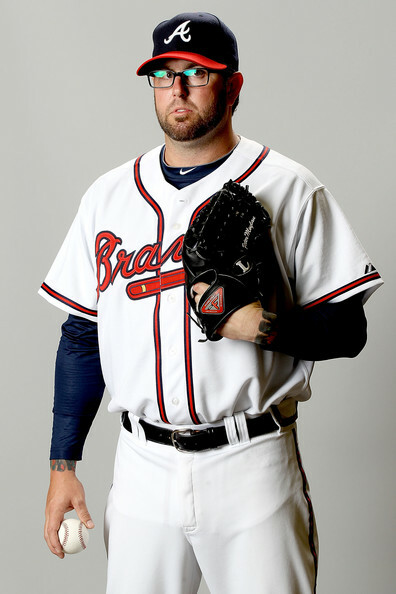 Peter Moylan has been taken off the roster since signing with LAD. Jr has been replaced by Shane Lindsay who has had a cup of coffee with White Sox.